Olga Kurylenko, who starred against Russell Crowe, speaks with Seanna Cronin about working with the actor/director in his film The Water Diviner. 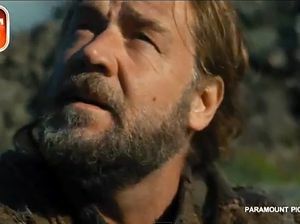 Movies FORMER Bond girl Olga Kurylenko stars opposite Crowe in his directorial debut. The drama is set in post-First World War Australia and Turkey.